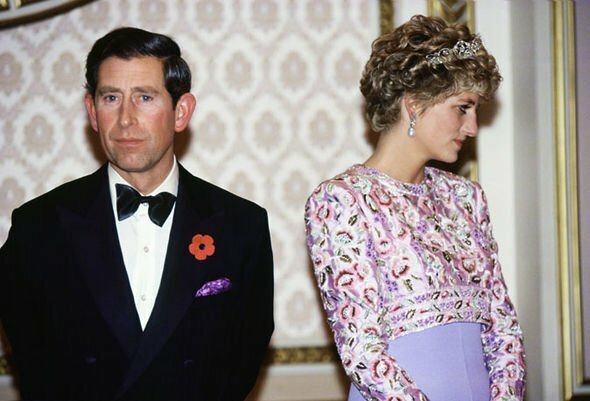 PRINCESS Diana’s “spiteful” and “unkind” behaviour towards Prince Charles has been revealed in a tell-all biography. It is said during Prince Charles and Princess Diana’s official visit to South Korea in 1992, the mother-of-two could barely conceal the true nature of their deteriorating marriage. The Princess insisted it was platonic. Although they lived separate lives and lived on separate residences, they still appeared together in their many public appearances to show a unified front for the Royal Family. “At first, they were able to fool the public into thinking that all was well”, according to Jessica Jayne’s 2012 biography on Prince Charles. 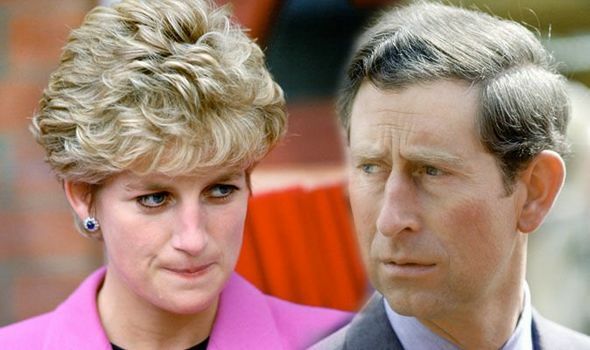 In the book, “Prince Charles Biography: The Life of the Prince of Wales and Future King of England”, it is revealed that on their official visit to South Korea in 1992, Diana could “barely conceal the true nature of their deteriorating marriage”. The official visit, which Prince Charles’ private secretary promoted as a “togetherness tour”, was labeled by the Sunday Times as a reconciliation. Barely a month before the scheduled visit, the newspaper published articles which promoted that Charles and Diana were back in each other’s arms and trying to sort out their marriage. But on this day, when the couple emerged from the aircraft at Seoul, “it was obvious that they had just had an argument”, claims Ms Jayne. Her biography said the royal couple refused to look at each other and did not smile at each other. 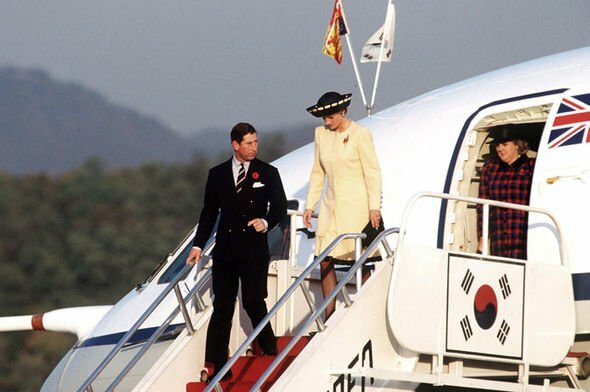 Though Buckingham Palace explained that the couple was tired and jet-lagged, it did not satisfy the press, who speculated that Diana was ordered by the Queen to go with Charles to South Korea. Jessica Jayne writes in the biography: “Apparently, Charles had had enough. On their return to Britain, he asked Diana for a legal separation, to which she readily agreed. One of his advisers told Andrew Morton, author of “Diana, Her True Story”, that Charles was a man who liked “a quiet, ordered existence”. 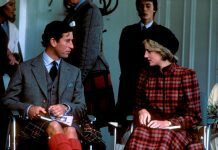 In the book, Ms Jayne also said: “Prince Charles did not attack Diana in public, although his friends encouraged him to do so. On December 9, 1992, the then-Prime Minister John Major informed the House of Commons that the Prince and Princess of Wales were separating but had no plans of divorcing. The compelling biography on the heir to the British throne reveals it was reported that Diana had kept their sons from spending time with their father at a children’s museum “a behaviour that indicated her spiteful nature. Lady Pamela Hicks, the daughter of Lord Mountbatten, claimed the late Princess was “spiteful” and “unkind” towards her husband, and had no interest in the rest of the Royal Family or royal life. 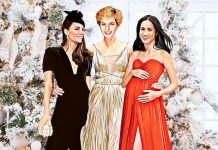 She said Diana believed “she was the star” of the family and would rather attend discos and listen to music than integrate into her royal duties. “She was really spiteful, really unkind to him,” she said in an astonishing interview with Vanity Fair magazine.